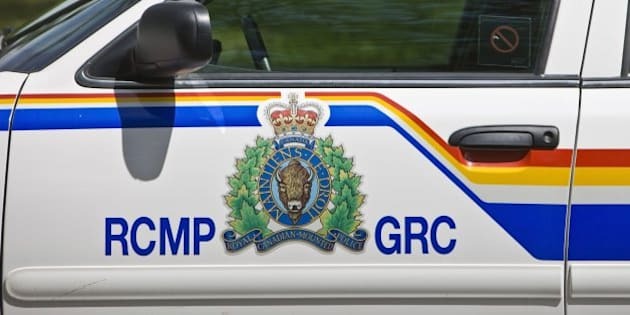 The vehicle involved in the collision was found burned near Innisfail and two men were later convicted of torching it. RED DEER, Alta. — A central Alberta woman has admitted to hitting and killing a teen riding a skateboard, then leaving the scene. Jessica Masyk, who is 26, was supposed to go to trial Tuesday but instead pleaded guilty to failing to stay at the scene of a collision, public mischief by making a false stolen vehicle report, and driving while unauthorized. Trystan Sorensen, who was 18, was killed after he was hit by an SUV while longboarding near Penhold on May 20, 2014. Masyk will be back in court for sentencing on Nov. 5. Amy Sorensen, Trystan's mother, has gathered nearly 10,000 signatures for a petition calling for changes to hit and run laws. Sorensen said Masyk's guilty pleas "brings no comfort at all.